Choosing new countertops can be a challenge, especially when you are designing your new home’s kitchen or upgrading your existing kitchen. 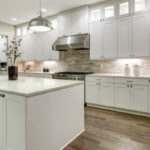 There are lots of countertop materials available today, all with unique price points, looks, durability, longevity, and style, but few are more popular than granite. 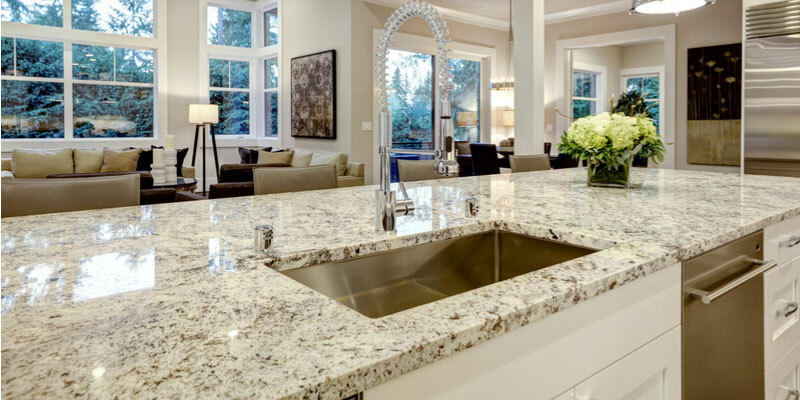 If you have decided on granite, there are a number of decisions that need to be made. For example, do you want a more traditional look or modern style? Do you want to go with a lighter hue or the depth of a darker tone? 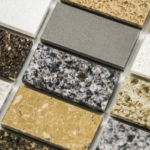 Which granite works best with your cabinets, flooring, and appliances? Because each piece of granite is distinct, a veritable work of art, each unique piece adds beauty and value to your home. Granite is durable, resistant to heat, cracks, and chips, and with the addition of annual sealer is also stain resistant. Granite can hold up to moisture and humidity and will likely outlast the other additions to your kitchen. Given that fact alone, there are several mistakes you want to avoid in choosing your granite countertops. 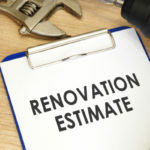 Before you begin your color selection, gather all your color samples including flooring, kitchen appliances, wall color, and cabinet finish. If you don’t have actual samples, take pictures of everything. Now, with your materials in hand, head to the showroom. As you work toward your selection, keep in mind that darker hues will stain less than lighter ones. 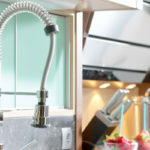 In the kitchen, your countertops will encounter foods and liquids frequently, so a darker color may be the way to go, but then again, maybe not. Narrow down your favorites and then place all your color samples around each one and see what they look like together. If you have your heart set on dark cabinets and flooring, then you may want to go with a medium tone granite speckled with various hues. If lighter cabinets are your choice, then a darker hued granite with light flecks may be the ideal choice. The only way you can truly tell is to view the granite alongside your other selections and then decide. Consider your kitchen style, particularly your cabinet style when choosing your granite to complement the style. With modern cabinets, you’ll want your granite’s edges to be beveled or even flat. In contrast, if your style is traditional, ask for a bull nose edge. When small children are a part of your home and family, you may want to ask for rounded edges for safety. When making your final selection, consider the lighting in your kitchen. Is lighting limited or is it filled with natural light? When your kitchen has little natural light, choose a granite with white or gold accents or light-colored flecks. If your kitchen abounds in natural light, darker colors shine. For your counters, granite comes in varying thicknesses. Ask your supplier about the benefits of each, the costs, and then consider your budget. If your budget is tight, ask about granite overlays as well. Be certain to communicate to your supplier that you want as few seams as possible to ensure you have no unwanted seams in all the wrong places. This is your kitchen, so don’t be afraid to ask questions when you are in the showroom. If you need to write them down and take them along with your color samples. Avoiding mistakes in making our granite selection is key to achieving the look, style, and longevity you want.